No need to sacrifice luxury for comfort in these Moschino™ Joggers w/ Moschino Band. Soft to the touch leggings for comfortable fit. Machine wash cold inside out, dry flat. 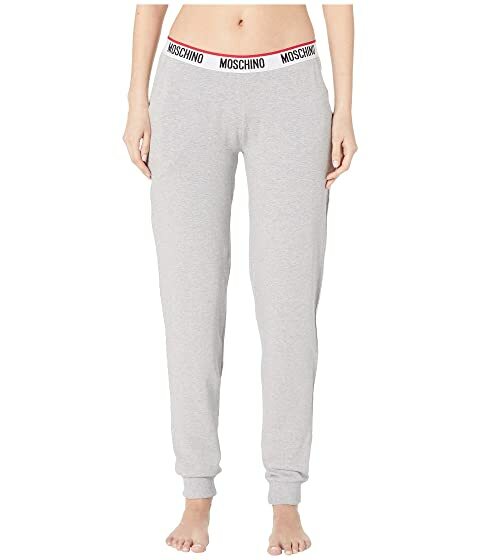 We can't currently find any similar items for the Joggers w/ Moschino Band by Moschino. Sorry!